Project management is as daunting as it sounds! Leaders mostly fall short by the overkill that comes along. To handle such massive task, we do need a helping hand by the expertise tools. 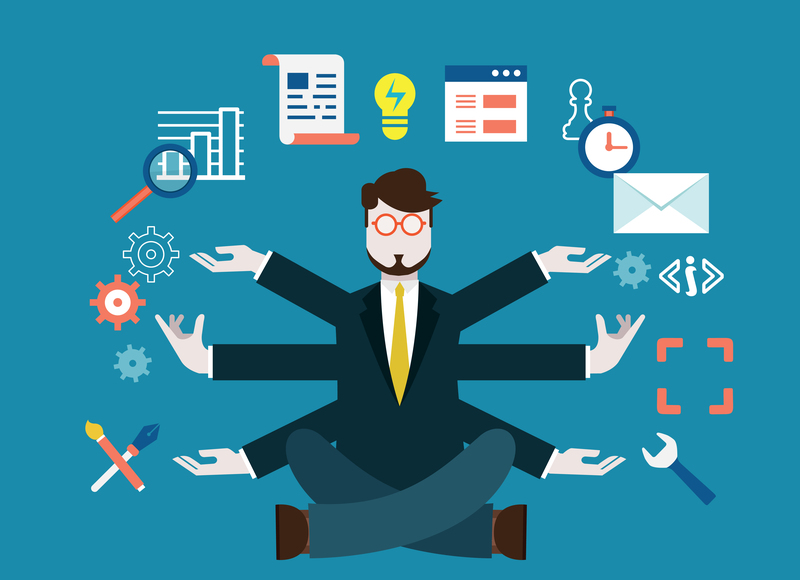 Project management software boosts the productivity of the team to organize and collaborate. These tools also aid to track the progress and liability of the project. Numerous solutions can contribute towards project management. We bring to you the best of best ones, which will put you at ease with the encumbrance. The first name that strikes to me is MS Project by Microsoft. This is broadly used by the project leaders, team and decision makers. Privileges like resource planning, team management, collaboration with the project stakeholders and calculating the probabilities make it the cream of the crop over others. The desktop application is available as a simple Office 365 subscription to the Microsoft users. MS Project has the knack to get by an integrated project team schedule, which unveils tasks from development to testing. The project managers boost on the solution when a critical path tasks does not meet the planned scheduled date. If you really comprehend scheduling, the powerful MS Project is your tool. It is serves right for huge projects with multiple parties involved in it. Task delegation and managing budget are the added advantages. However, resource-levelling function does not seem very much efficient. JIRA by Atlassian is eminent for its capacity to hold teams of all sizes. This spells out the need for impulsive team management inclusive of assigning work and trailing the team pursuits, so it does! JIRA is an apt choice for agile project management, software development, and more. It seamlessly assimilates different disciplines that are required for software development. The unavoidable traits such as product planning, task managing, and issue tracking are certainly worth. The internal metrics enables the user to follow the overall progress of more than one project. It has commendable dashboard that can be customized. The dark side is JIRA is it does not show the latest ticket while offline. The next tool has just one size, yet it fits all type such as Entrepreneurs, freelancers, small businesses and groups inside large organizations. The old Basecamp still stands tall as best five project management software. It’s a basic web application that lets the team to communicate and collaborate on same project. It is a most recommended platform that is best known for its simplicity. The project teams refer Basecamp as an easy to use tool. The mild interface features tracking action, communication amongst the team and sharing documents. It is an intuitive tool that keeps your email clutter to a minimum (hallelujah). It doesn’t have high sounding feature that is available in other PM but if you don’t need them, Basecamp is one of the finest project managing tool for you. However, it needs to be intact with a robust document versioning system. Podia has managed to make its way as fourth best PM tool list. The Podio momentum speeds communication. It emphasizes on lucidity and accountability for efficient teamwork and enables the users to organize while tracking their work . Podio unleashes as a fast build custom work tools. Its unremitting improvement approach by adding new features makes it better and fluent. The biggest advantages are the ability to deplete internal email and spreadsheets, and to deploy custom apps to mobile easily. This tool is perfect for SMEs that persuades project collaboration, Recruiting, social intranet, project portfolio management. The only set back is a better email integration however. Wrike is the tool for entrepreneurs, who have a diversified team. It is jack-of-all-trades for PM and stands as the collaboration software that gets uncountable working teams from around the globe closer. It blends the project management and social collaboration features which makes it more productive. It helps to keep all your strategy and priorities up-to-date, manage all your tasks and files in a central hub. Wrike allows you to work flawlessly. The tool eases up the job management at each level. It inspires the developers who can see planned workweeks ahead. The handy dashboard is customisable and can be altered to be your tool. Immediate updates for comment and status makes the procedure more interacting. If you are planning a colossal project ahead, now you know what’s going to help you through the journey! Next articleWhy To Take To Movavi Screen Capture Studio? Chisel Your Wedding Whims With Wedocracy!